India lost the T20 Series against New Zealand after losing last and final T20 match by 4 runs on Sunday. The match was a close finish with NZ coming on the top but we should not forget the efforts of the Indian team, who took the game till the end. Hardik Pandya performed pretty well with the ball as well as bat. 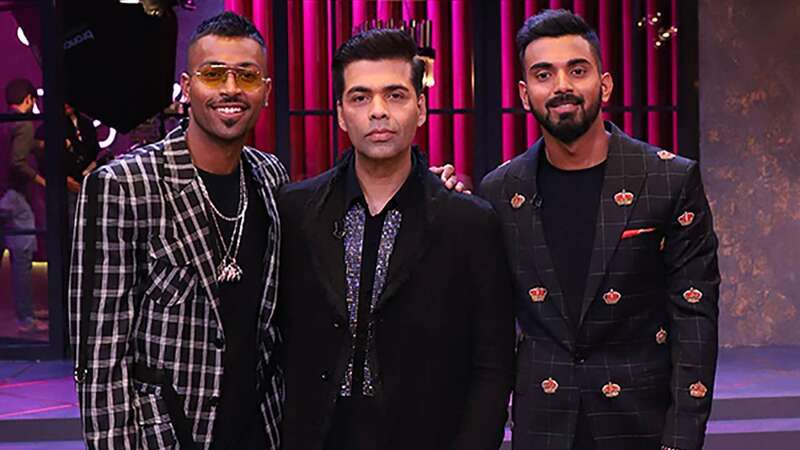 Ever since Hardik and KL Rahul appeared on Koffee With Karan hosted by Karan Johar, their lives have turned upside down. A huge controversy broke out after the episode aired, no thanks to the inappropriate comments made by Pandya. 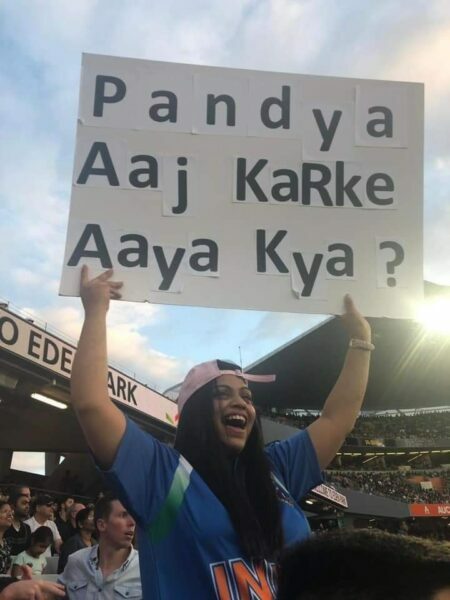 Pandya was even suspended from the Australia tour for his remarks. Nevertheless, Hardik Pandya was called for the New Zealand series and he performed very well in all the matches. He has contributed with his bat and ball. 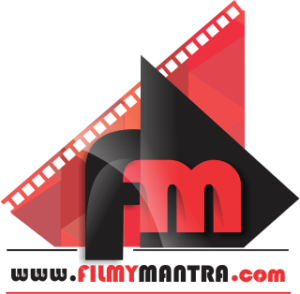 However, it seems that his antics on Koffee With Karan is not going to leave him so soon. This is left internet in splits. People soon started trolling Hardik all over again. Look at some selected tweets down below.